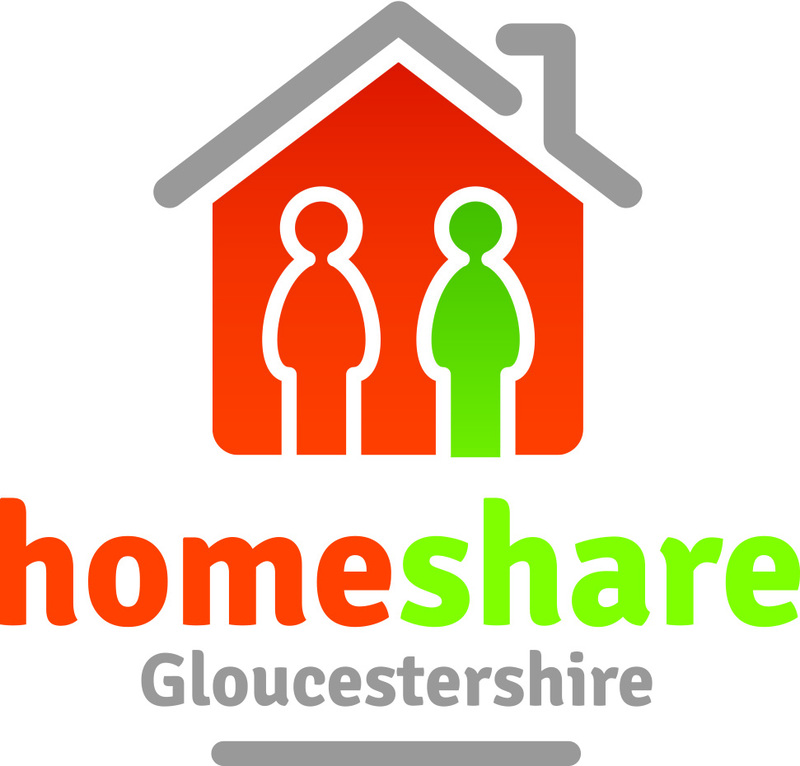 Homeshare Organisations carefully match people who want companionship, support or help around the house with people who need accommodation and are happy to help. 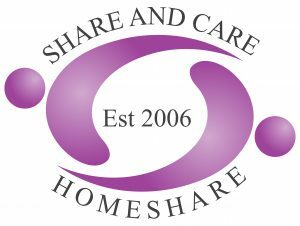 There are more than 20 different Homeshare Organisations across the UK, Isle of Man and Republic of Ireland, all of which are members of Homeshare UK. Use our map below to find your local Homeshare Organisation and contact them directly. 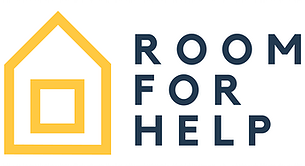 If you are looking to share your home please enter the area where you live in the box below to find out if there is a provider operating in your area. If you are looking for accommodation please enter the area you would like to live in the box below to find out if there is a provider operating in your area. Once you find your local Homeshare provider, you can contact them directly. 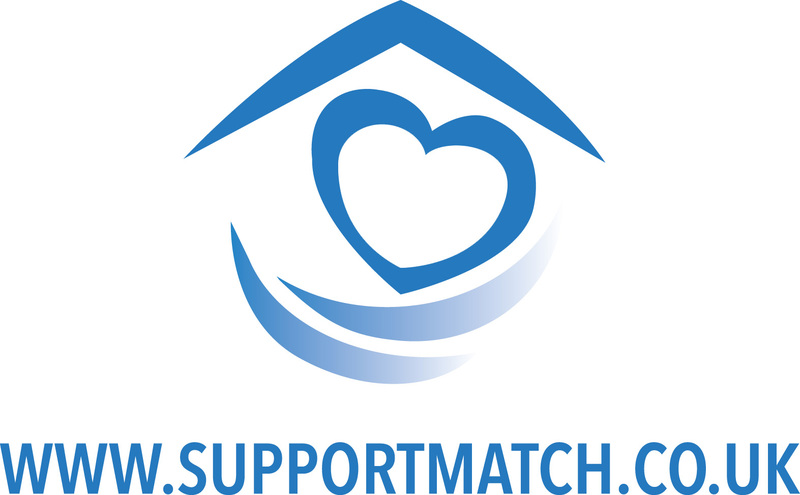 If there are several organisations operating in your area, you may wish to contact more than one or all of them as, like Homeshare matches, they are unique and happy to talk through your requirements and see how they can help.